Welcome to Cask Supply! Our goal is to be your one-stop shop for all things Real Ale - from casks and beer engines, to small consumables like spiles and bungs. We buy directly from the finest suppliers in the United Kingdom and elsewhere to ensure the best quality parts we can, at prices that are, dare we say, better than anywhere else you'll find on the web. 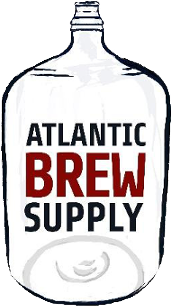 We're passionate about Real Ale and welcome your questions, comments, and concerns. 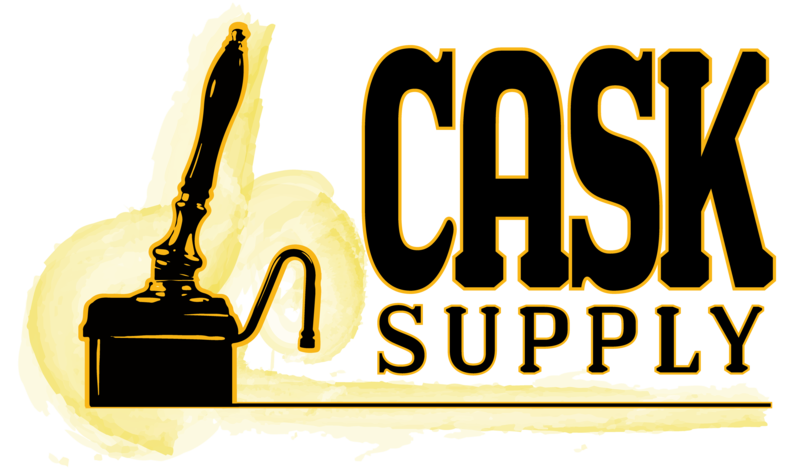 Give us a call at (919) 670-4043, use the contact form on this website, or send us an email at info@casksupply.com to connect with us.